Our recent discussions with policy makers has lifted the lid on some of the solutions that politicians are proposing for the inevitable problems that will arise from a disorderly Brexit. The key issue within our sector is the huge number of job vacancies that are currently going unfilled and that will become so much worse once we are cut off from EU workers. Behind the scenes, the NHS is demanding that a solution be put in place immediately to avoid a disastrous collapse in their ability to provide frontline services. Politicians are facing a ticking time-bomb in the combination of an aging population, demographic pressures and a staggering lack of willing workers in the health and social care sector. 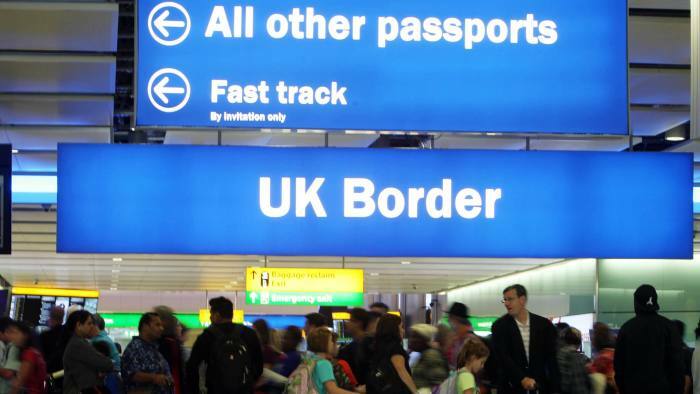 We have heard that Parliament are already contemplating measures to ease some of these stresses by rushing in immigration reforms that would allow health and social care providers to take advantage of skilled migrants from Commonwealth countries. Some of the proposals include priority visas for skilled migrants from countries such as India, Malaysia, Bangladesh, Nigeria, Kenya and Barbados. Migrants that have qualifications in Health and Social care or nursing would be able to apply to NHS and other approved industry employers and take up work in the UK immediately. We have had a huge number of inquiries so far about our online course which leads to a fully recognised Level 3 Diploma and the answer so far is “wait and see” – while we are very confident that this will be the first qualification on the list of specialisms, we have not had it definitively confirmed yet. For our previous graduates, we can confirm that our qualification is worth 48 UCAS points which allows graduates to apply for a place at one of the UK’s top universities or colleges and potentially save an entire year of University. With such a looming disaster, it is at least somewhat reassuring that politicians are looking at solutions to such a vital problem, but like many in our sector, we continue to wait and see.